The family of Anne Moen sadly announces her passing on Friday, September 14, 2018 at the age of 59 years. There will be a Celebration of Anne's life at St. Joseph's Parish Hall, Kindersley, SK on Wednesday, September 19, at 2:00 p.m.
Anne passed away peacefully with her loving family around her at the Kindersley Hospital. She will be missed by her loving family Paul (husband) and daughters Allison (Jon), Andrea (Curtis), Jacklyn (Jessey) and grandchildren, Seth, Alex, Slater and Lainey. She will be missed by so many friends and children whom she touched while working in the library and school. Anne will be remembered as a kind, caring, outgoing person who was always there to help others. Anne was born in Toronto, Ontario. She was chosen by Jack and Lois Gear and did most of her growing up in the Fergus/Oakville areas. In 1976 Anne moved out west to Moose Jaw, SK. In 1982 she was blessed with twins, Allison and Andrea. Anne married Paul Moen and along with Allison and Andrea moved to Kindersley in 1994. Anne and Paul were blessed again with Jacklyn in 1995. Her family was complete. Anne had so many loves, first and foremost her family. She was so proud of each and every one. She loved being at home especially with her family around which was her greatest wish the last weeks of her life. She loved her pet Boxers, Chipper, Libby and Joe, each one took a piece of her heart when they passed away. She was known for her love of quilting and would be happy to teach anyone that wanted to learn how. She held many beginner classes and started the Kindersley Quilt Guild. 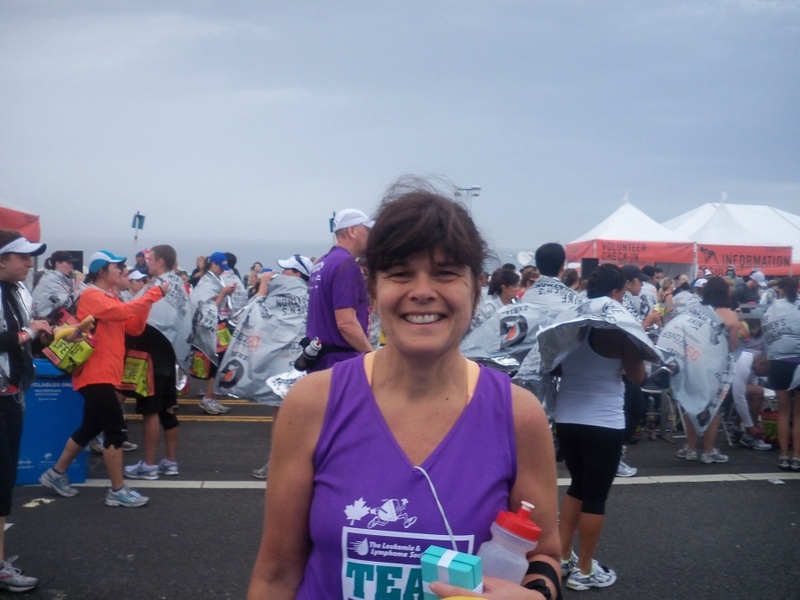 Her love of running became a passion and she was very proud of all her marathons most of all the San Francisco run where she raised money for Cancer. Anne loved being outside with nature, walking around the dam in every changing season. Fall being her favourite time of year. Travel was another one of her true loves and she travelled far and wide at a very young age, this continued her whole life, experiencing everything with childlike passion. Anne worked in the Sunwest School Division for the past 18 years. She first worked as an Educational Assistant at Elizabeth School and then most currently as the Westberry School Librarian. She loved her job and adored every child that came into her Library. She worked hard her whole life and most importantly to her these last 10 months as she wanted the kids to know how much they meant to her. Anne was predeceased by her mother Lois Gear in 1963 and her father Jack Gear in 1993. Her dear Auntie Jill VanWyck in 2012. We would like to take this time to thank Saskatoon Cancer Clinic, Dr. Haider and Associates. A big thank you and hug to Kindersley Hospital especially Anika Becker, Heather Morris and Kristen LeBruno.